Product categories of Rare Earth Aluminum Alloy Cable, we are specialized manufacturers from China, Rare Earth Aluminum Alloy Cable, Aluminum Alloy Electric Cable suppliers/factory, wholesale high-quality products of Rare Earth Aluminum Alloy Power Cable R & D and manufacturing, we have the perfect after-sales service and technical support. Look forward to your cooperation! 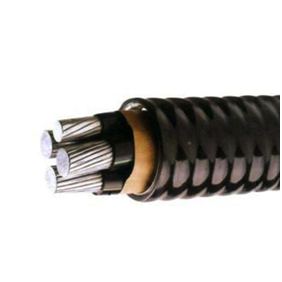 Rare Earth Aluminum Alloy Power Cable is kind of cable, in which the rare earth high iron aluminum alloy is used as conductor, flame-retardant organosilane cross-linked polyethylene is used as insulation and the self-locking armored structure is installed, has completely independent intellectual property rights and removed the defects of aluminum cable systematically. The environment-oriented insulation materials with low smoke, free halogen and being fire-retardant have greatly reduced risk of being on fire. 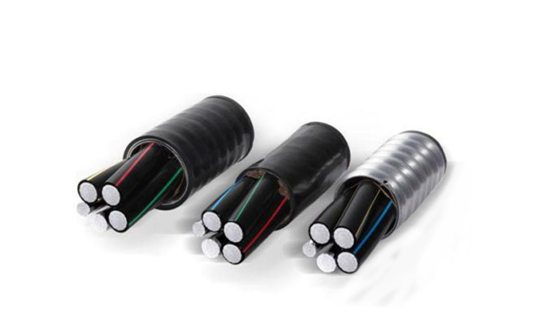 This cable can installed in moist environment. The cables boasts large current carrying capacity and convenient and low cost installation and maintenance.